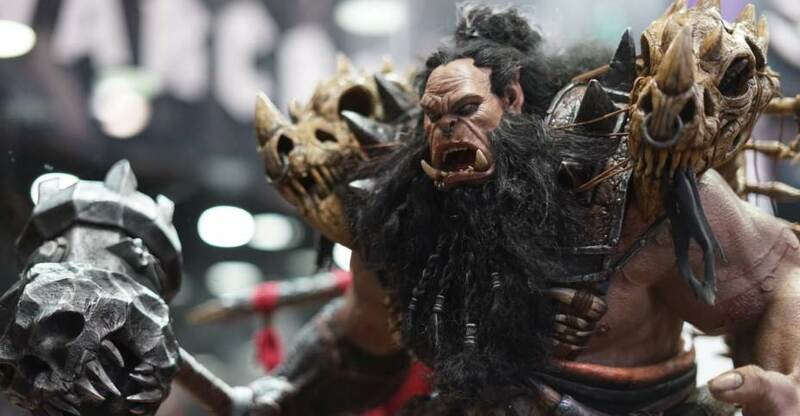 DAMTOYS has revealed their latest Warcraft Movie Statues. Today they shared photos and details for two new additions to the line up. 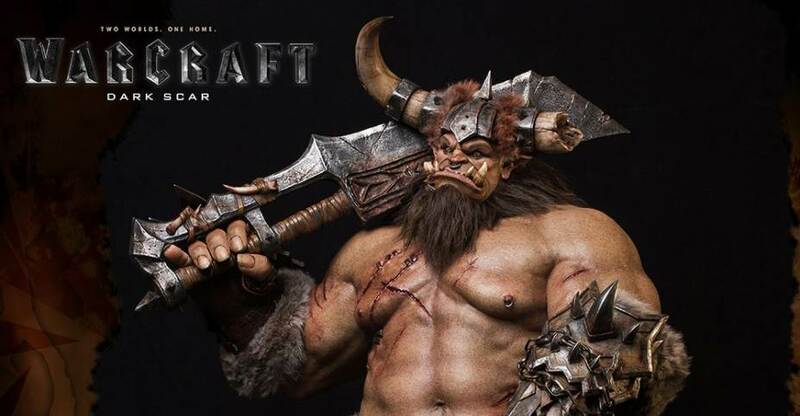 The two reveals are the Orc known as Dark Scar and Magni Bronzebeard the Dwarf. The statues feature a mix of polystone, leather, fabric, rope, and hair to give the statues a very life-like appearance. The statues will stand atop themed bases. Other statues in the series include Medivh, Durotan, King Llane, Orgrim, Kargath Bladefist and Gul’dan. You can check out details and photos for the statues after the jump. Read on to check out the photos.